Thanks to all the people visiting because of Puzzle Legends. 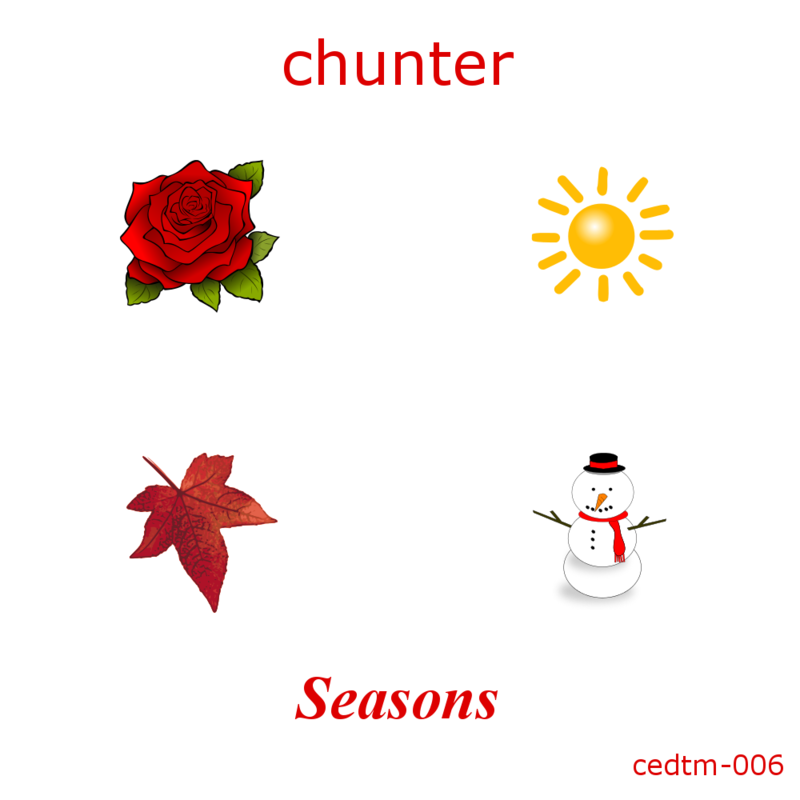 Welcome to slice-of-life desktop pop, presenting a collection of four songs for the four seasons, with synthesized lead vocals using AquesTone and UTAU. 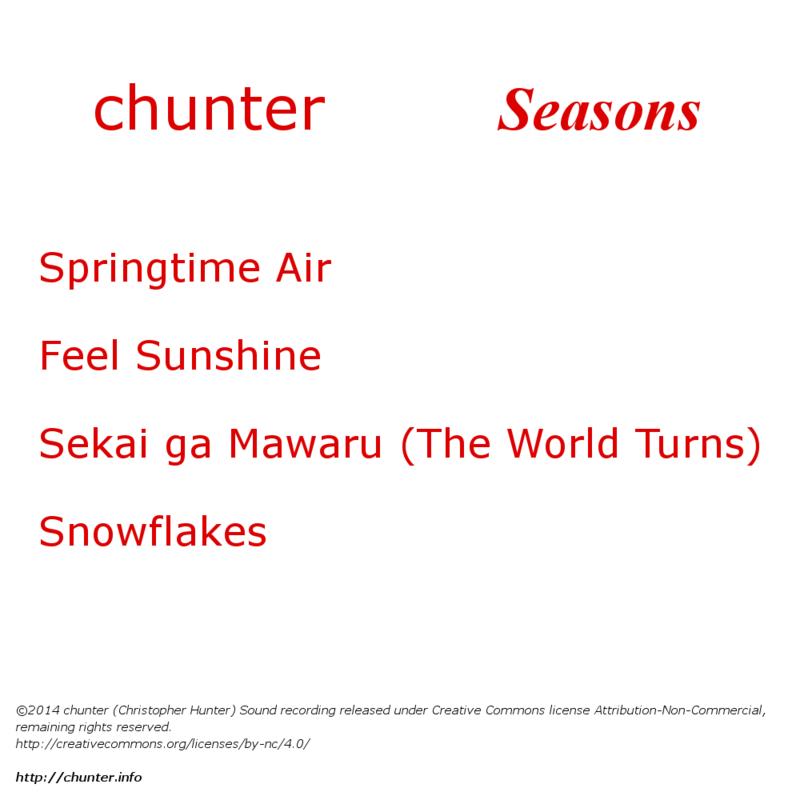 Upon completing “Feel Sunshine” for the Minna no UTAU “United Together Around UTAU” project, I noticed that I created a song for each of the four seasons and resolved to make this EP, which collects them. The versions heard are new for this release, containing edits and new instruments and voices.